All students who reside within the boundaries of the Altoona Area School District are eligible for enrollment in district schools. The district does accept tuition students from outside its boundaries and operates a Summer School program for high school students that is open to all students in Blair County. According to the Pennsylvania School Code, a child who is five years of age on or before September 1 of the current school year is eligible to attend kindergarten. Children enrolling in first grade must also be six years of age on or before September 1 of the current school year. All students who are new to the Altoona Area School District are reminded to register at the Altoona Area School District Student Registration Office prior to the start of the new school year. Registration information can be obtained by calling the AASD Student Registration office at 814-381-7585 or 814-381-7586. 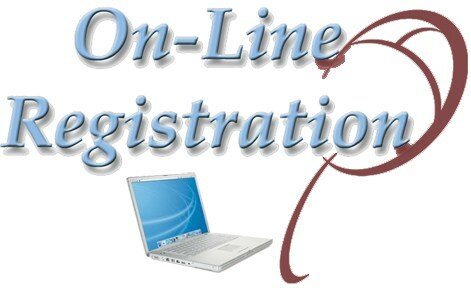 Information and forms are provided for you online.. At the time of registration, parents must provide proof of the child's age, complete immunization records and the child's Social Security number (optional). The Student Registration Office is located at 1400 Eighth Avenue. The office hours are Monday through Friday, 7:30 AM – 4:00 PM. (Summer hours Monday through Friday, 7:30 AM - 3:30 PM) Call 381-7585 for an appointment. The Student Registration Office issues Work Permits.